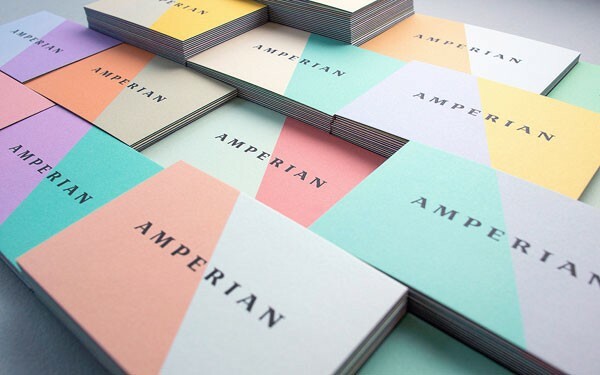 Art direction, branding, and graphic design by BÜRO UFHO for wedding services provider, Amperian. 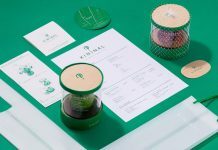 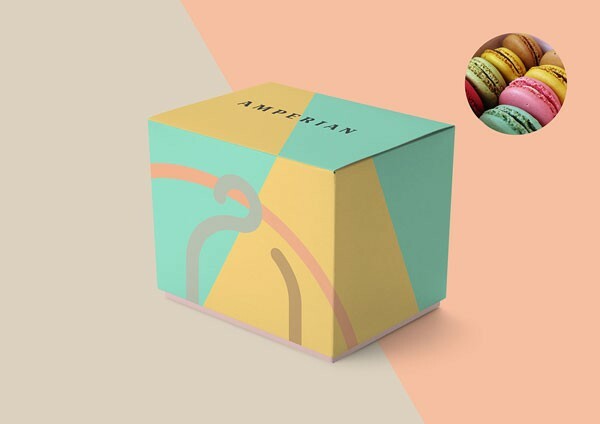 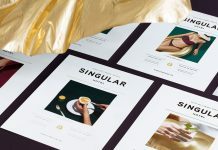 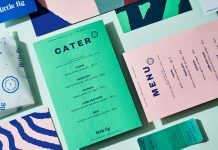 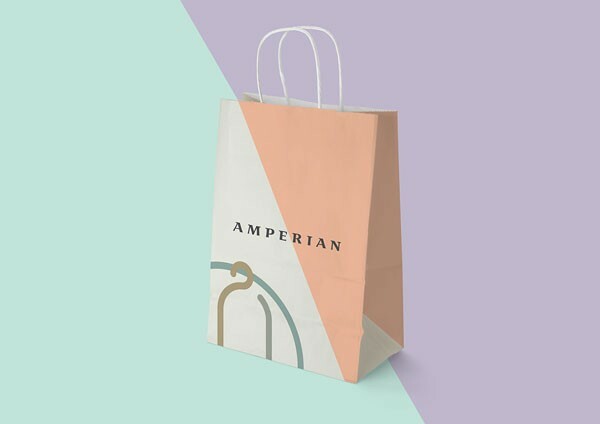 Singapore based BÜRO UFHO was entrusted with the art direction, branding, and complete graphic design for Amperian, a boutique specializing in wedding services and desserts for special occasions. 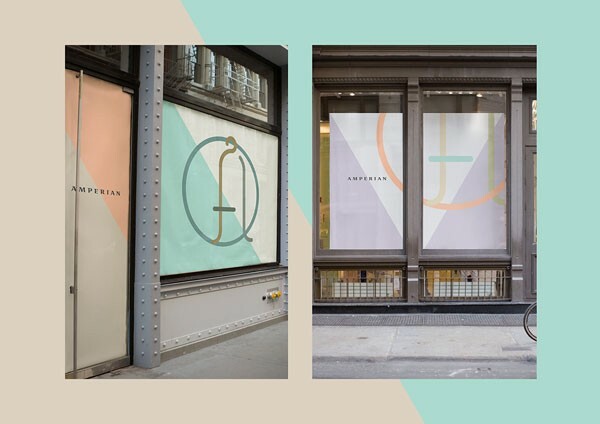 They were tasked to develop the visual identity including positioning and naming of the boutique. 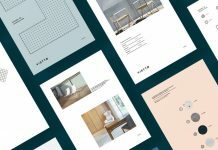 To stand out from its crowd of competitors, BÜRO UFHO’s work is focused on the scientific formulation of a perfect wedding day. 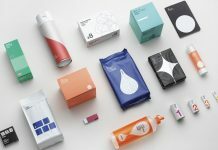 They designed all communication materials, a stationery set, different business cards, and the packaging range. 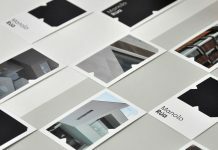 Some additional facts about BÜRO UFHO: The Singapore based multidisciplinary design studio is working with clients from around the world. 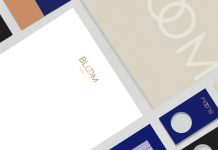 They are a reliable and creative partner in the fields of art direction, brand development, graphic design, and illustration. 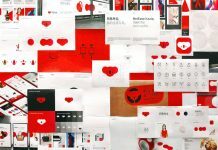 In addition, they also collaborate with advertising agencies, providing graphic design services and assisting in image creation. 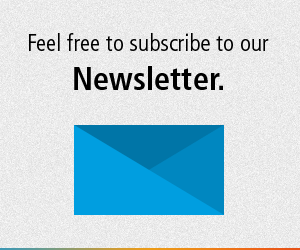 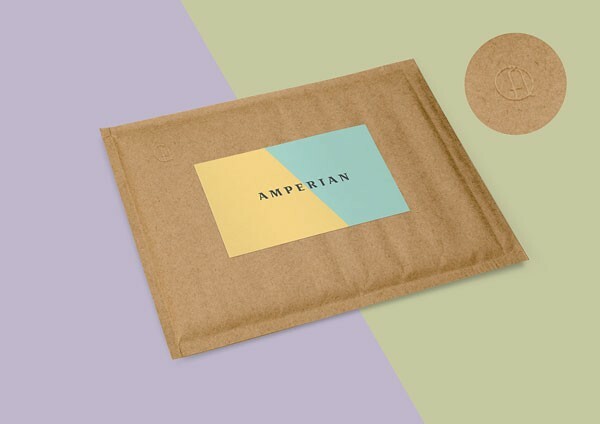 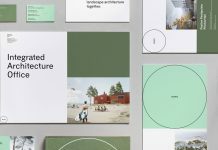 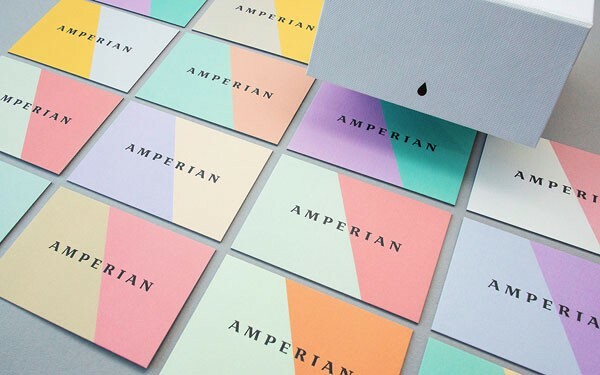 Amperian – art direction, branding, and graphic design by BÜRO UFHO. 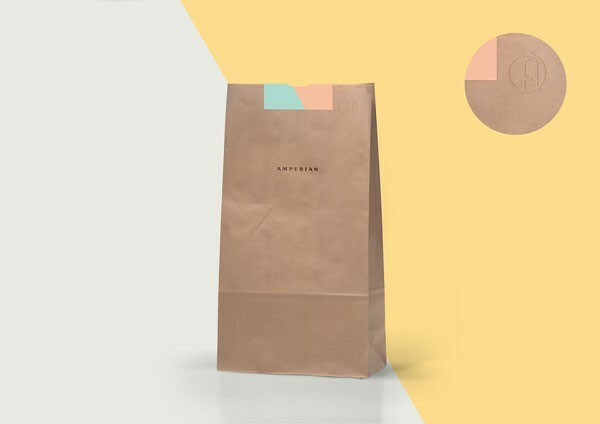 Brand packaging – paper bag. 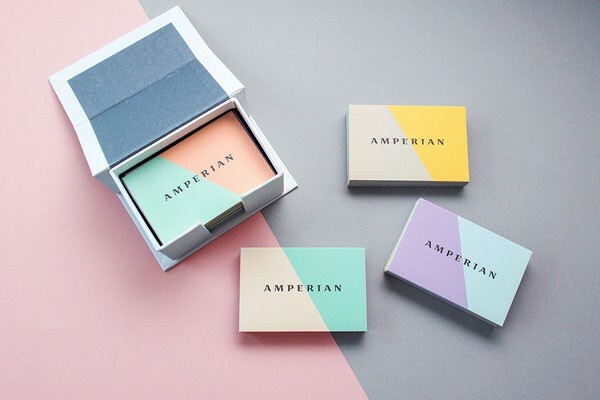 A set of business cards. 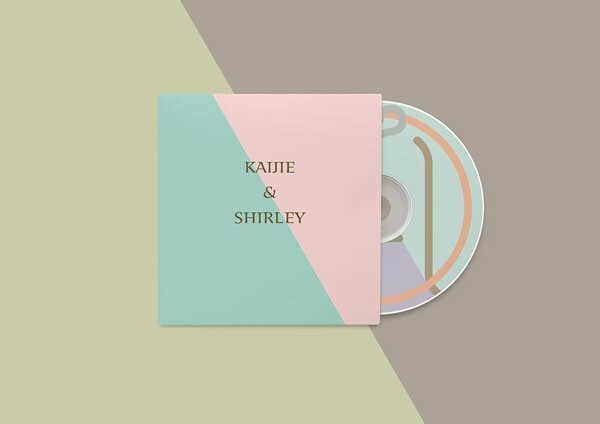 CD packaging and cover design. 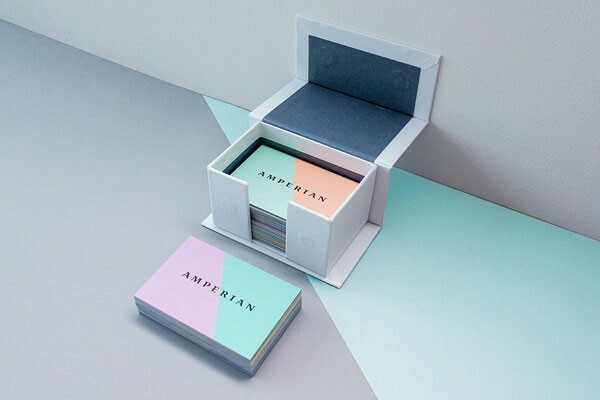 A box with business cards.